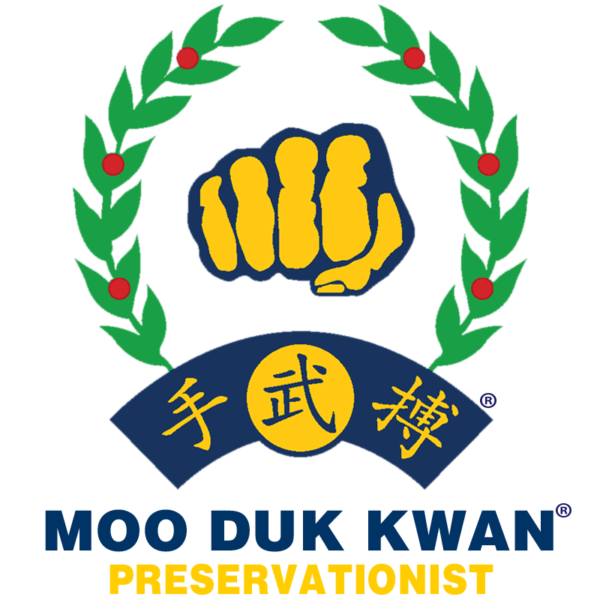 Moo Duk Kwan® Members or Alumni who care about the authenticity and legitimacy of your lineage are invited to help us preserve it. 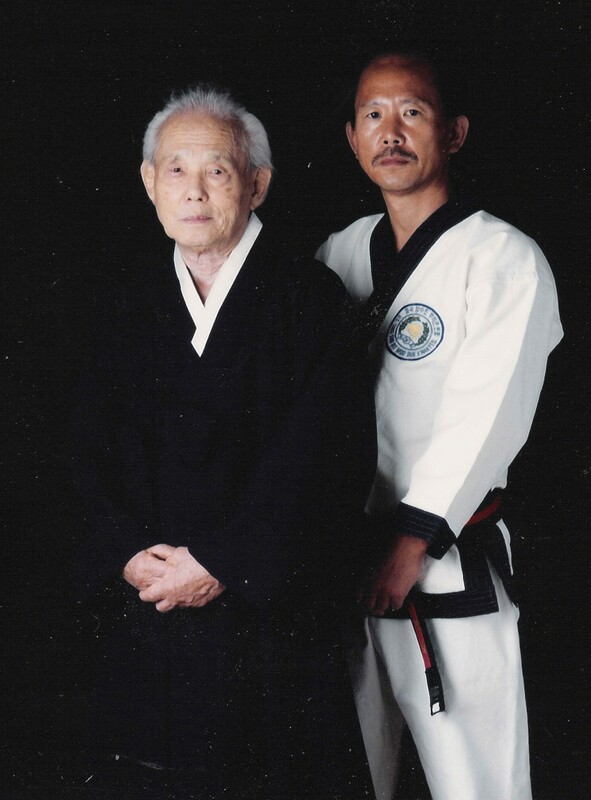 For a limited time supporters who commit to a total donation of $3000 (even when paid in installment payments below) qualify to be listed in Founder Hwang Kee's autobiography as a Moo Duk Kwan® Preservationist when it is published. 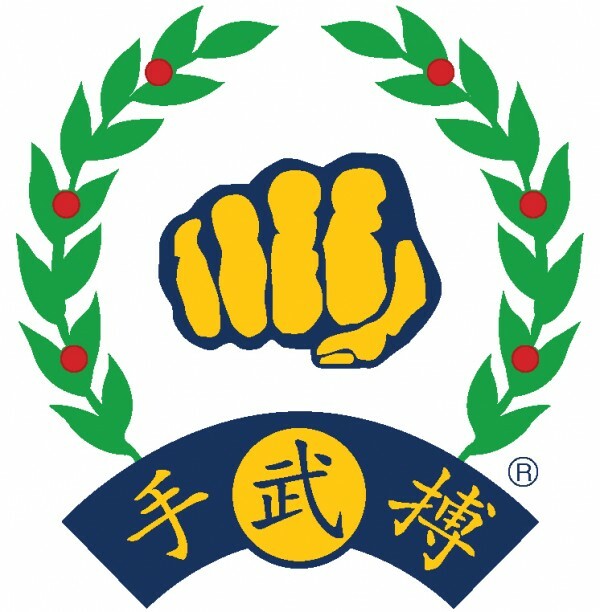 If you are a Lifetime Member of the United States Soo Bahk Do Moo Duk Kwan Federation®, then you can donate the difference between what you paid for your Lifetime Membership and the $3000 threshold and be listed as a Moo Duk Kwan® Preservationist in Moo Duk Kwan® Founder Hwang Kee's autobiography. Kwan Jang Nim H.C. Hwang, Larry Seiberlich Sa Bom Nim, Dae Kyu Chang Sa Bom Nim and others will be headed to, or already in Scranton, PA for a Federal court trial on February 9th, 2015 to defend Founder Hwang Kee’s Moo Duk Kwan® legacy from those who seek to claim it as their own. The generous support of members like you has made it possible for the Federation to mount this critical defense of the Founder’s legacy and our identity and your strong financial support is still needed to win this battle. If you have already donated, THANK YOU! If you have not yet donated, PLEASE DO. For a limited time when you make a $3000 donation your name will be published in Founder Hwang Kee’s autobiography as one who gave generously when it mattered most. 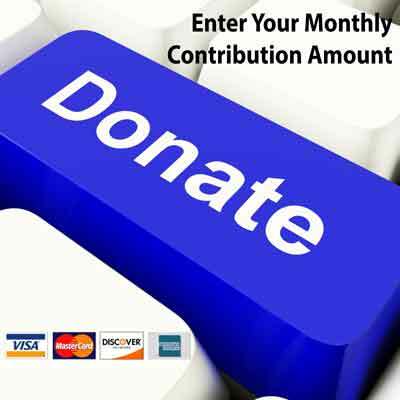 You can even make this generous contribution over time by entering your preferred monthly contribution amount and clicking the donate button below right now. We trust you understand what’s at stake and thank you in advance for your additional generous financial support. Should you have questions or require additional information, please reach out to your elected Board Director or call Headquarters. SPECIAL CONTRIBUTION – Call it in or donate online or mail it. You can download the contribution form below. There are many ways you can support the promulgation of the Moo Do values that are inherent in the learning experience provided by certified instructors in certified Moo Duk Kwan® martial art schools teaching the Soo Bahk Do®martial art system and in doing so you can help assure the benefits of our art are available to future generations. Some members have chosen to make bequeathments in their will, others have assigned life insurance policy proceeds to the Federation, others may prefer to structure life insurance as a charitable gift and still others may elect to gift various assets to the organization in other ways. However you want to give, the United States Soo Bahk Do Moo Duk Kwan Federation and FOUNDATION are IRS approved nonprofits and stand ready to apply your generosity toward supporting the future of the art you love. 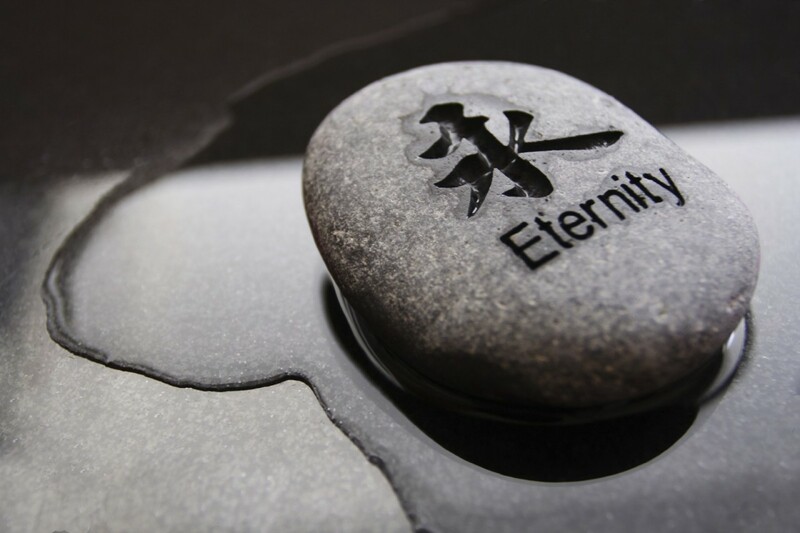 So if you are a Moo Duk Kwan® Alumni or supporter and you would like to learn more about planned giving options that can transform your generous gift into your personal legacy, please reach out to us. Your gift can make a statement about who you are and what you believe in when you join other supporters who believe as strongly as you do in the benefits our art provides every practitioner, every local community and our society at large.